It's so exciting to discover that Linda Hollier has received the Special Recognition Award for Women in the Arts, arranged by the ARTROM Network. 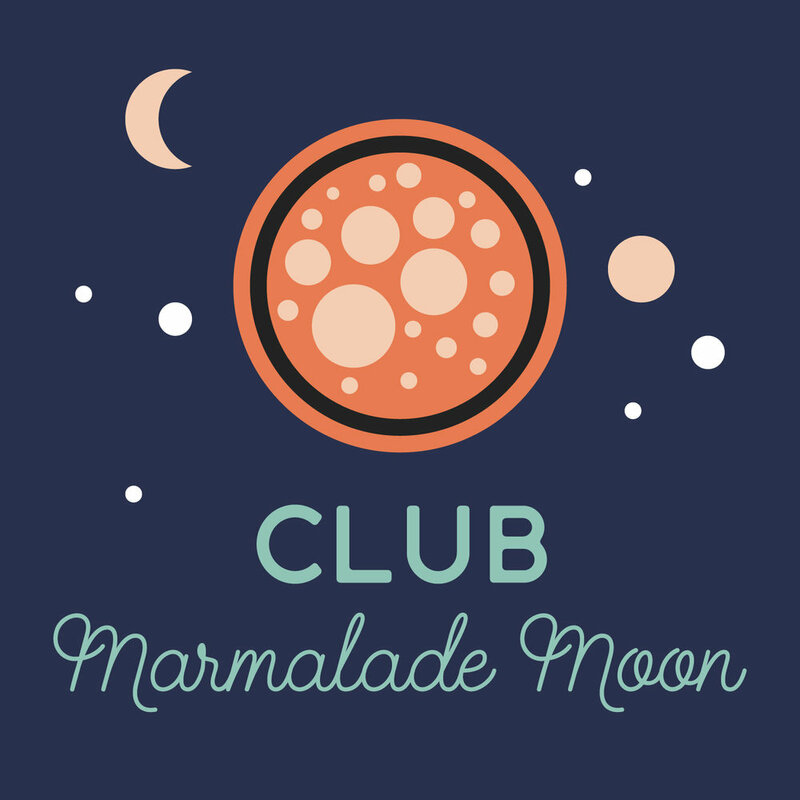 Linda creates her artwork on her iPhone, and is a member of Club Marmalade Moon. After the holidays Linda will be doing an interview here at Marmalade Moon, in the meanwhile, take a look at Linda's art and read more about her at ARTROM!